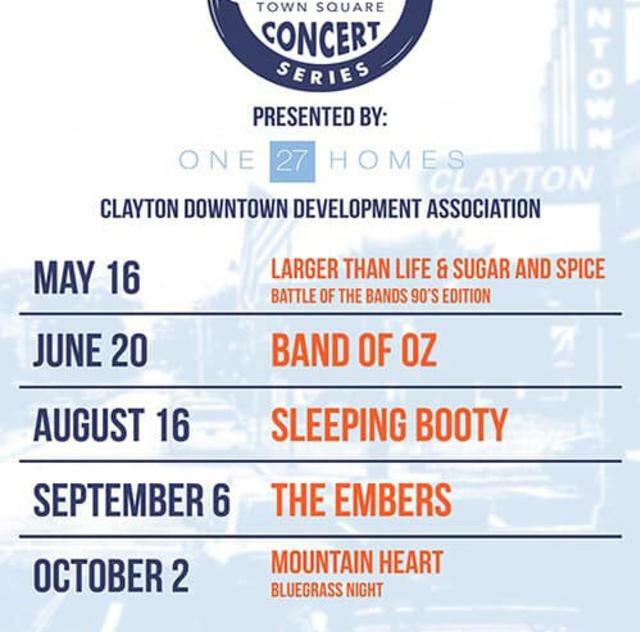 The Clayton Downtown Development Association is celebrating its FREE Town Square Concert Series! The Town of Clayton appointed advisory board has been bringing awesome performances, family fun and great food and drinks to Downtown Clayton for more than a decade, and this year is no exception! 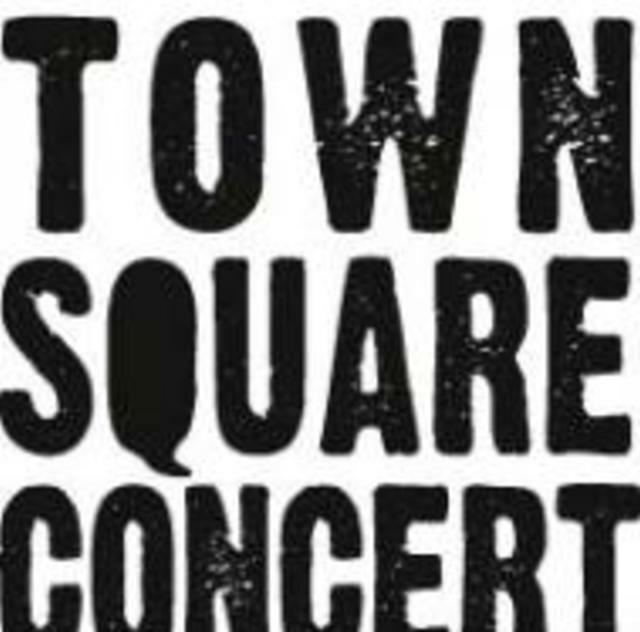 Join us for live music (from 6:30-9:30pm) on the stage at Town Square. Food trucks, a bouncy house, beer and wine vendors and much more kick off at 6 p.m.! Bring a blanket, a chair and enjoy a great night on the square at 110 W. Main Street in Downtown Clayton.